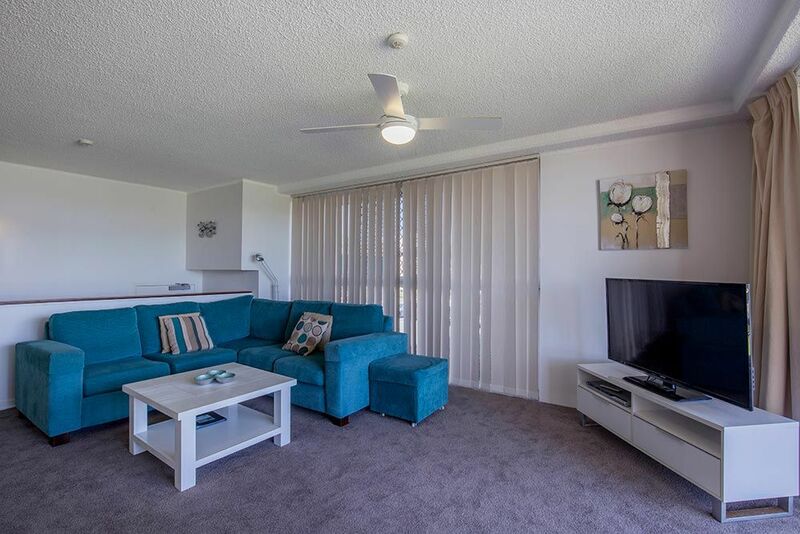 We have 1 Ground Floor Apartment here at Rainbow Place. 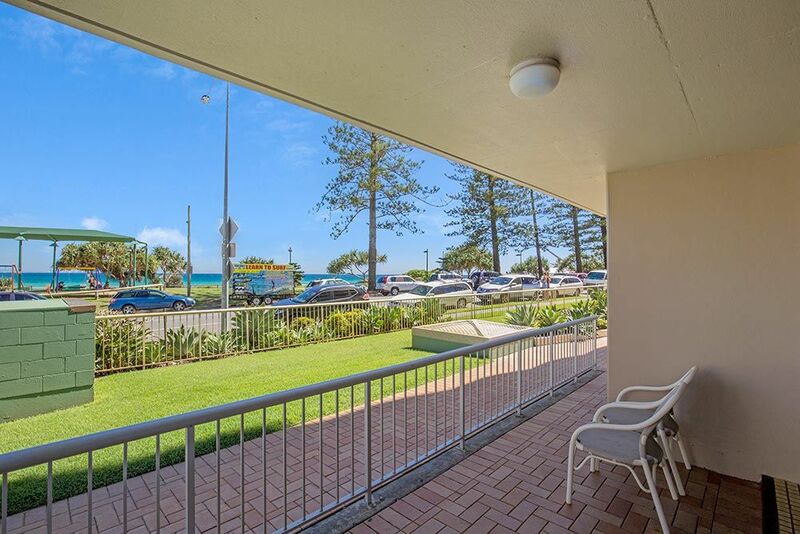 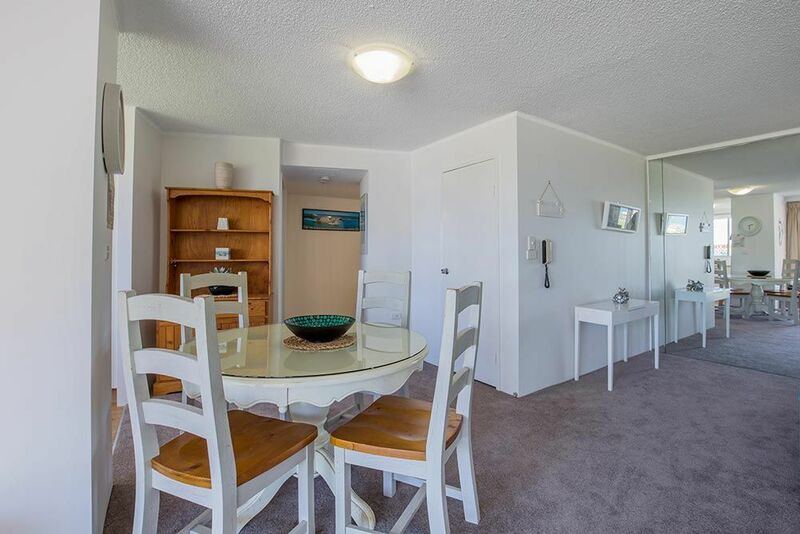 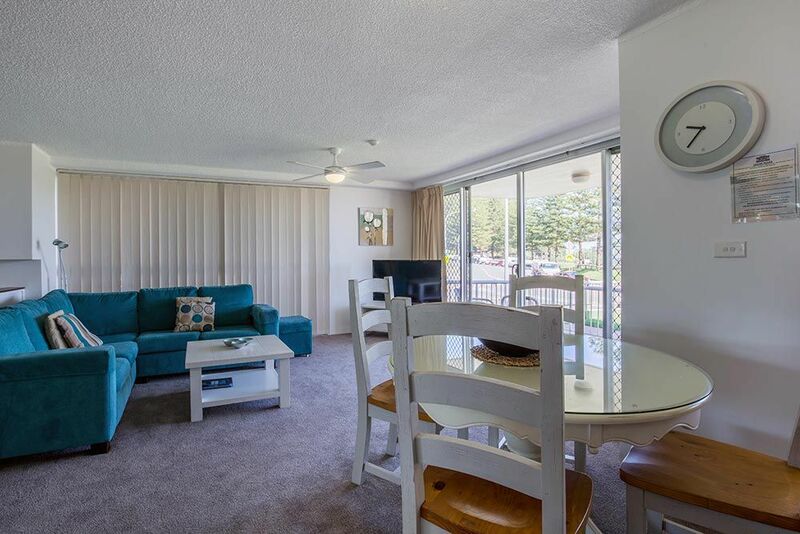 It has ocean views of Beautiful Rainbow Bay. 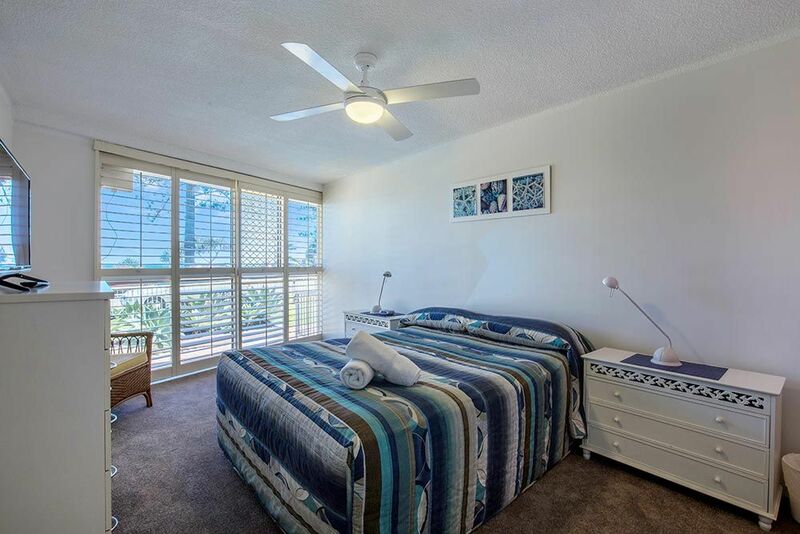 It is equipped with a Queen Bed, TV in both the lounge room and bedroom. 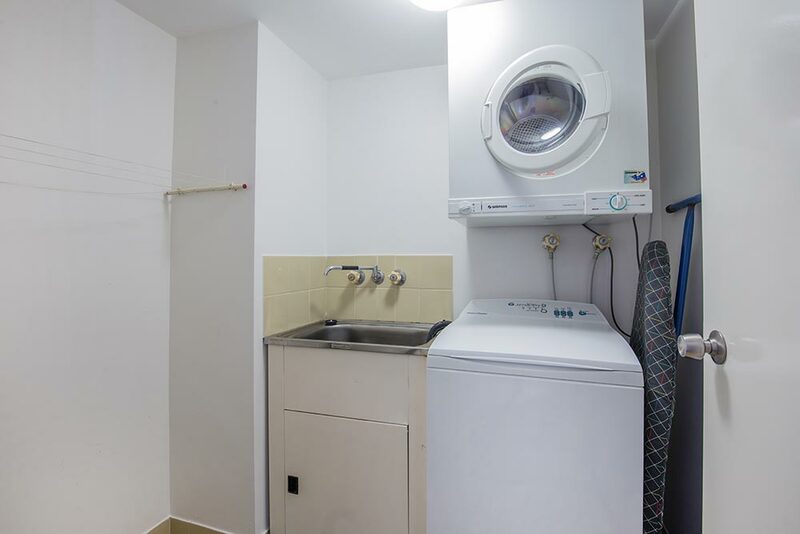 Separate Laundry with Washing Machine and Dryer. 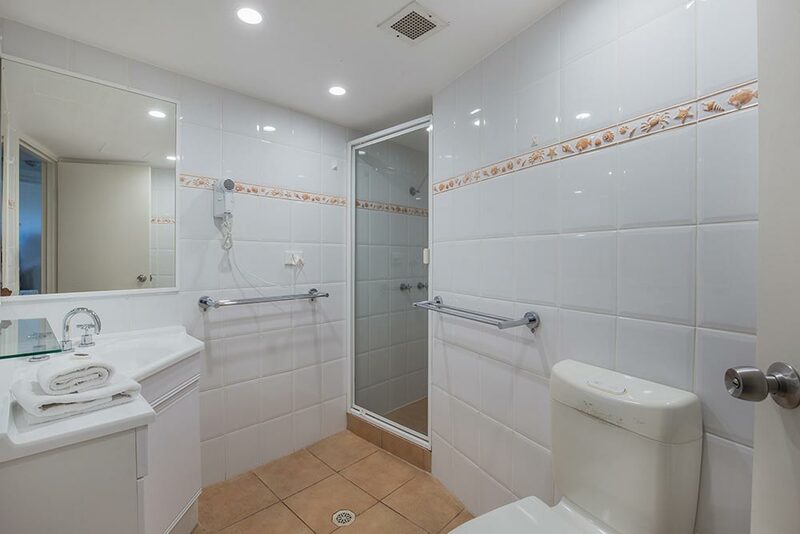 Bathroom with walk in shower and toilet. 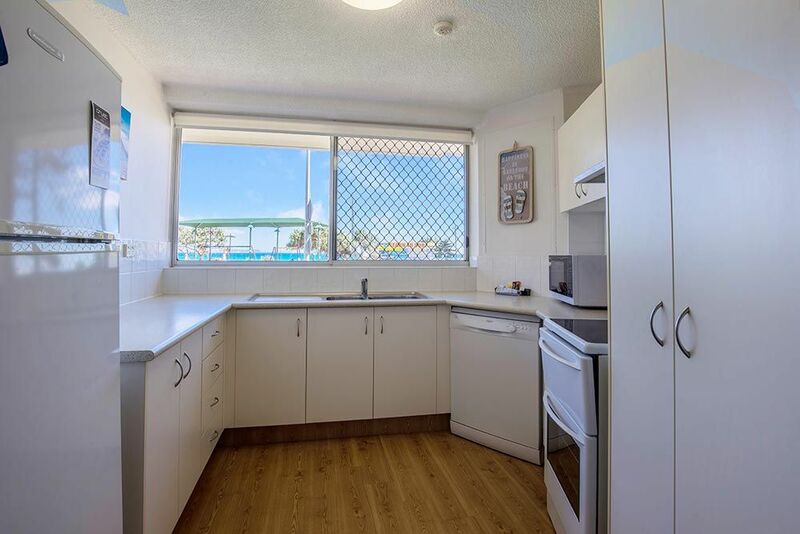 Full kitchen with full size fridge, oven and stove top.